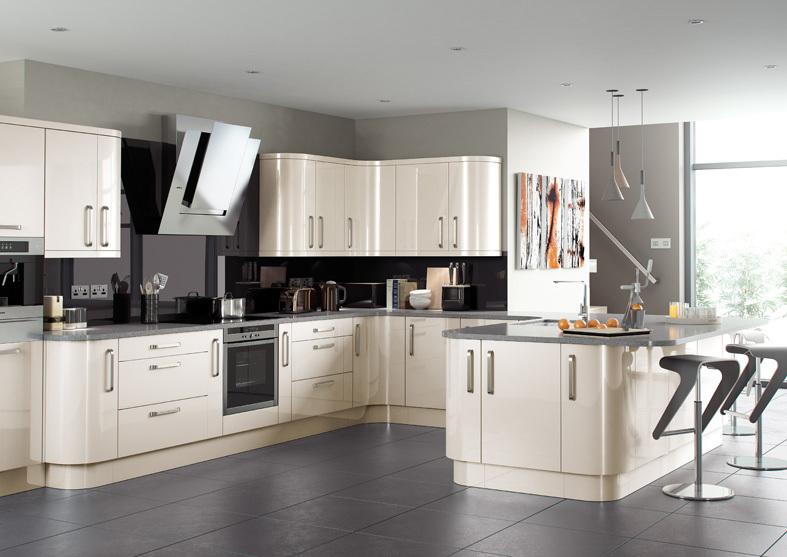 You may have started your own DIY Kitchen, or you may be happy with one part of your kitchen, but maybe want a new sink, stove, oven or worktops. 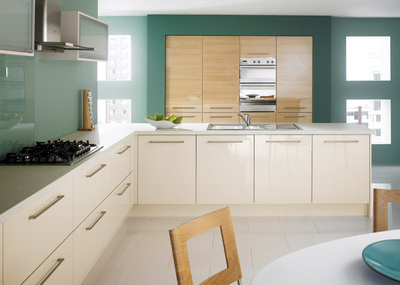 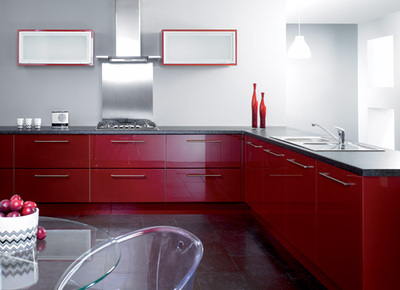 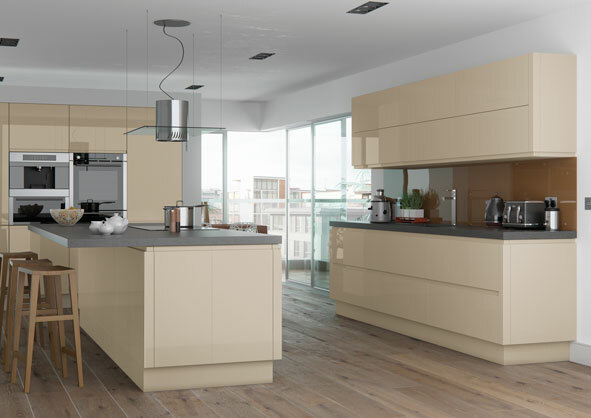 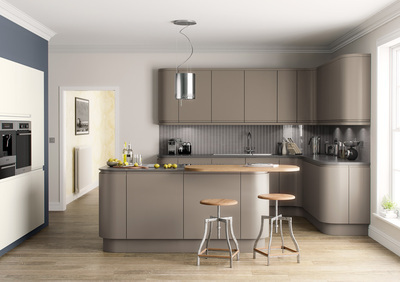 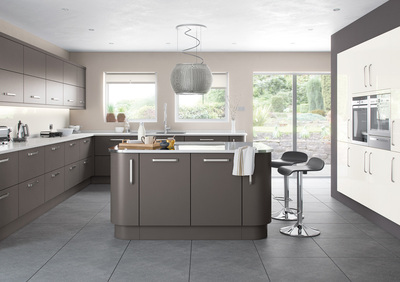 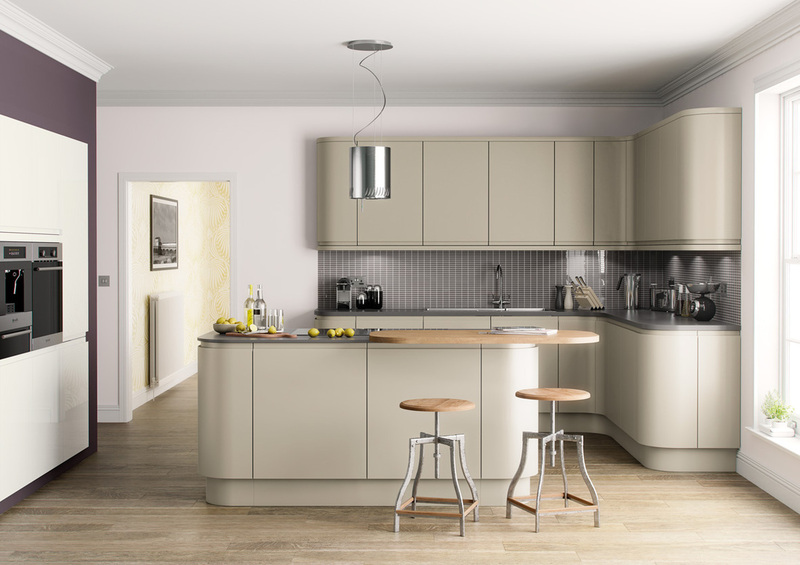 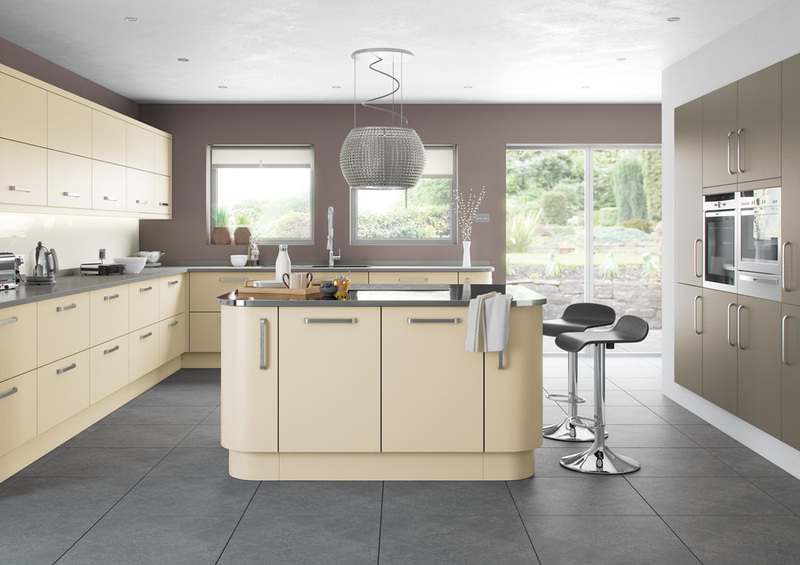 Then give A&J Kitchens a call, we have helped hundreds of people create their dream kitchen at great prices. 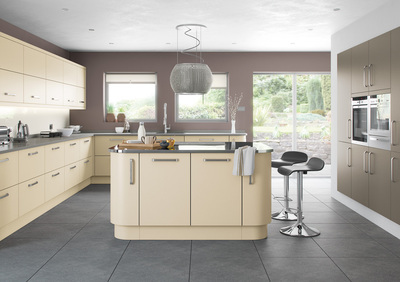 We are professional and friendly and very approachable, no hard sell from us!